Politicians today freely give away massive subsidies to select companies if they promise to relocate or create new jobs in their state or city. Whether it’s the $4 billion Michigan officials supposedly offered Amazon to locate its second headquarters here or the $4 billion Wisconsin pledged to Foxconn, these stories are commonplace today. This is why most people probably don’t know that for much of Michigan’s history, corporate handouts like these were strictly unconstitutional. “From Prohibited to Permitted: A Legal History of Corporate Handouts in Michigan” is a new study by the Mackinac Center’s Patrick Wright, vice president for legal affairs, that chronicles Michigan’s early history with taxpayer-funded economic development. A key actor in this story is one of Michigan’s finest Supreme Court chief justices, Thomas Cooley. In a landmark Supreme Court case in 1870, Justice Cooley laid out the rationale for why taxpayers’ money should not be spent for private purposes, even if that spending produces tangential benefits for the public. This legal precedent established by Justice Cooley was repeatedly challenged in the courts for decades. Lawmakers kept trying to fund special interest groups, but the Michigan Supreme Court again and again used the Cooley precedent to deny corporate handouts to the likes of railroad companies, sugar manufacturers, corn farmers and streetcar companies. In addition, Michigan voters repeatedly reaffirmed this constitutional prohibition by rejecting multiple attempts to amend the state constitution to allow corporate handouts. Wright also shows that even the authors of the state’s current constitution meant to prohibit them. In 1941, the Michigan Supreme Court threw out Justice Cooley’s precedent and approved subsidies for apple growers. Surprisingly, the court’s opinion rested merely on the argument that subsidizing apples would have a positive spinoff effect; it failed to address the principal objection to this use of taxpayer dollars that Justice Cooley had articulated. 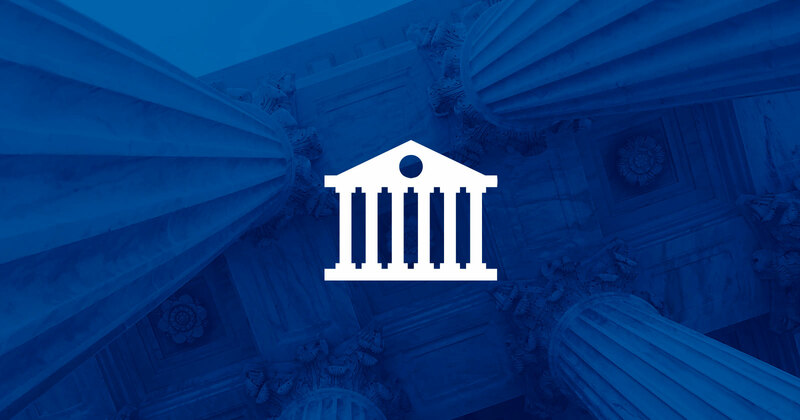 Based on the findings of this new study, Wright argues that the courts should take another look at the constitutionality of taxpayer-funded economic development programs. There does not appear to be a strong legal case for why this spending should be legal now, given that it was prohibited for much of Michigan’s history.